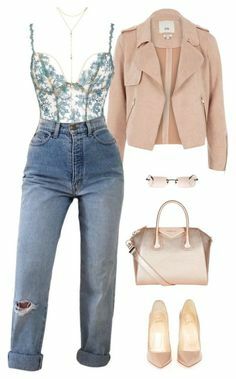 "Sem título #202" by kira-volkov on Polyvore featuring moda, Opening. " 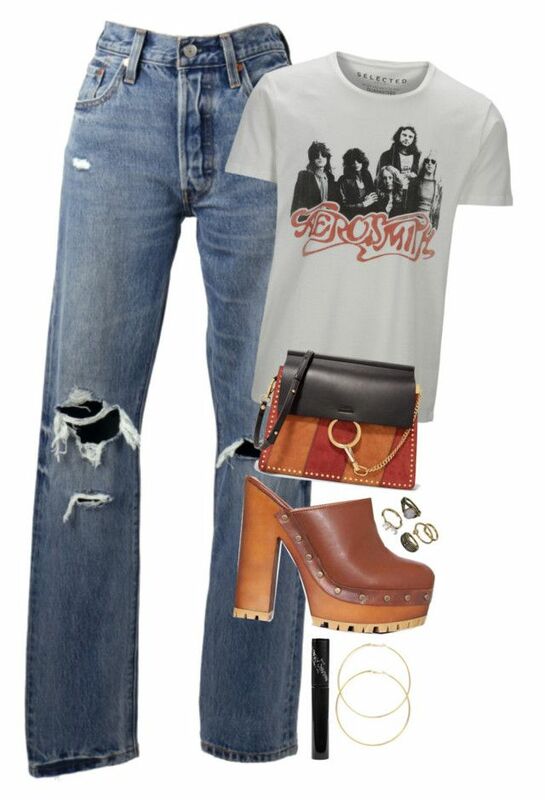 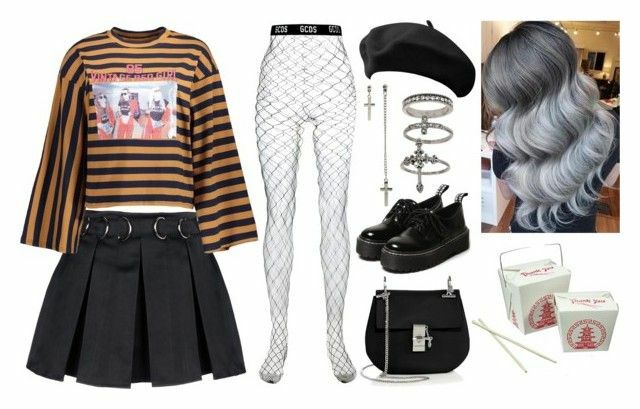 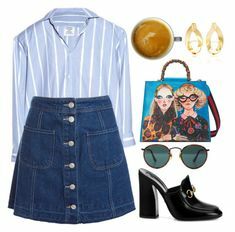 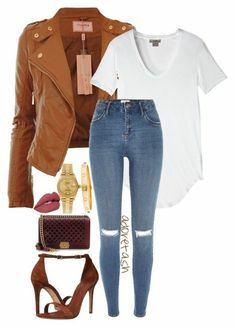 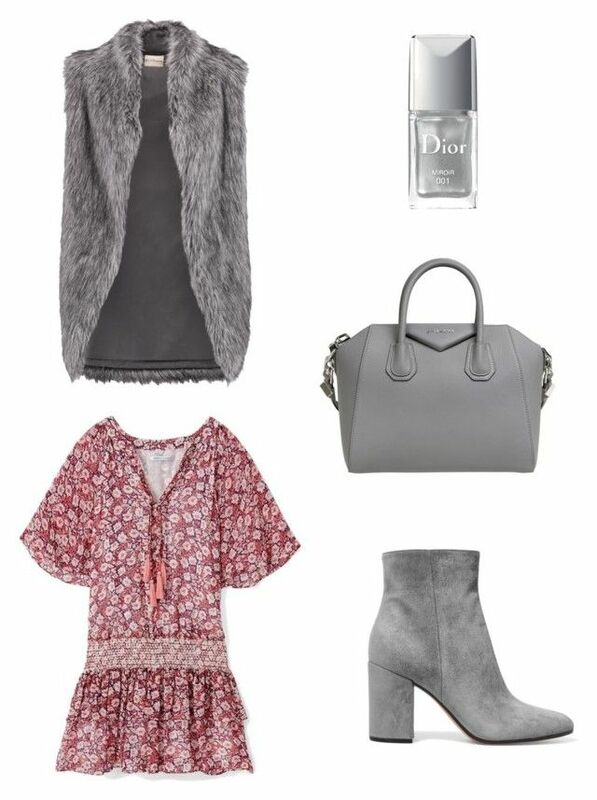 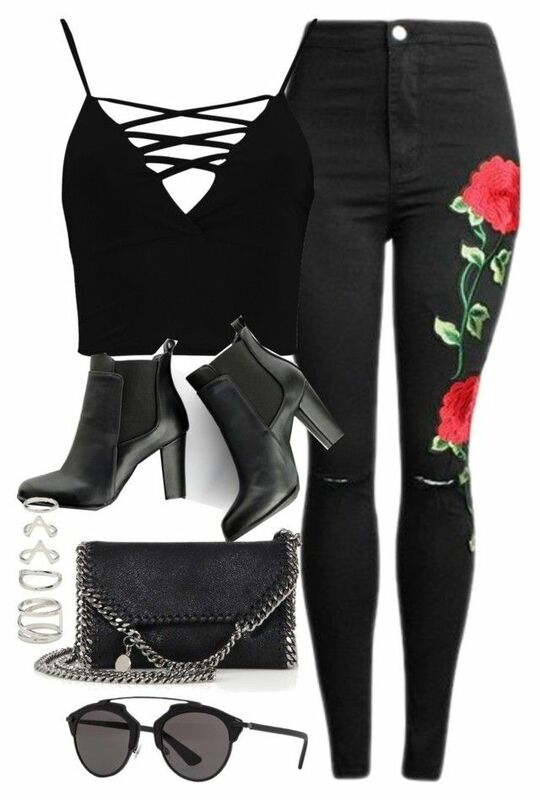 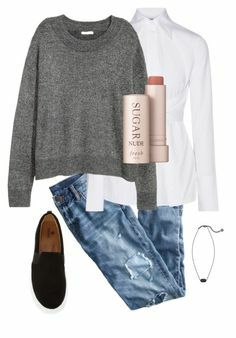 "Sin título #198" by ebj332 on Polyvore featuring arte. " 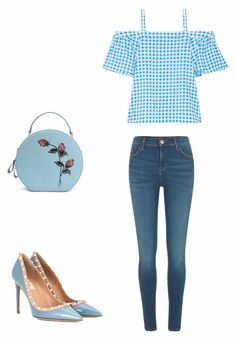 "Sin título #202" by ebj332 on Polyvore featuring arte. " 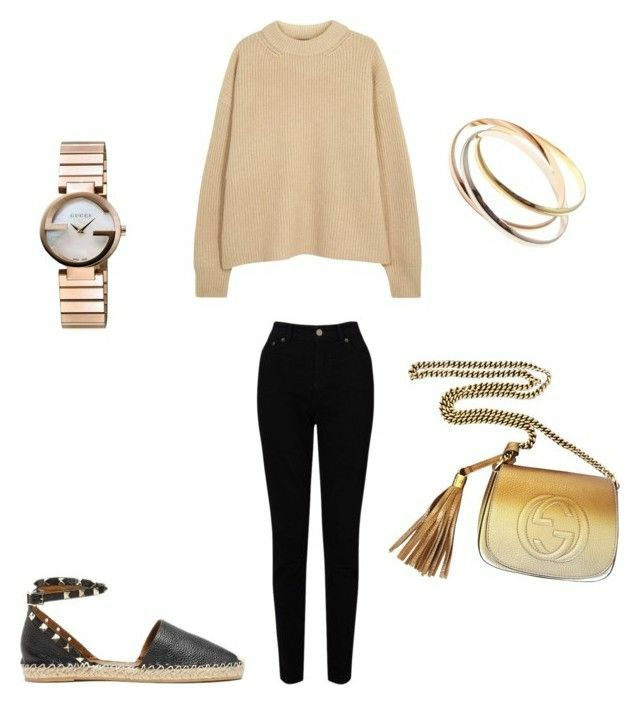 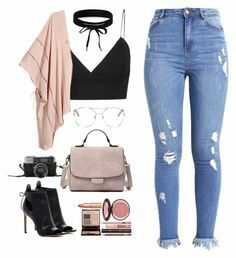 "Sin título #4235" by camilae97 ❤ liked on Polyvore featuring rag & bone. " 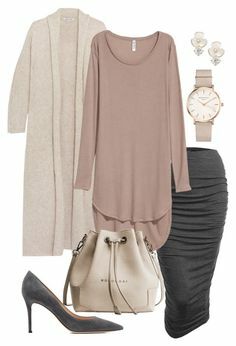 "Sin título #1492" by meelstyle ❤ liked on Polyvore featuring DKNY. " 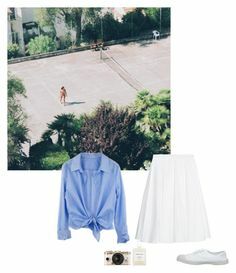 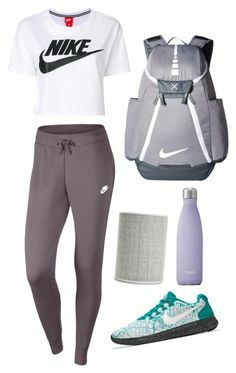 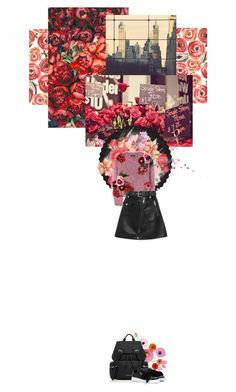 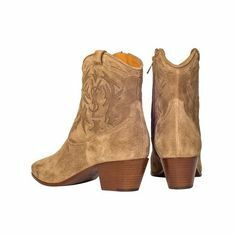 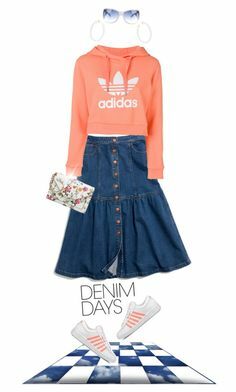 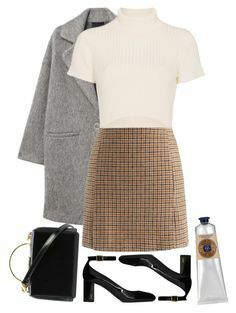 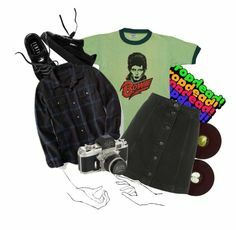 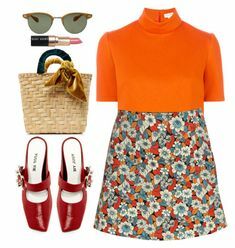 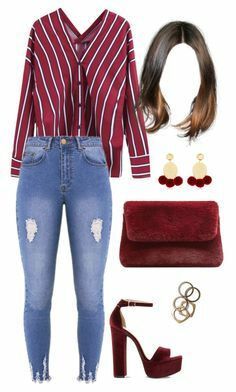 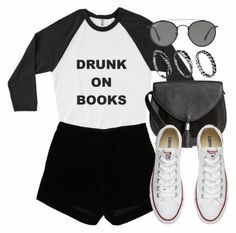 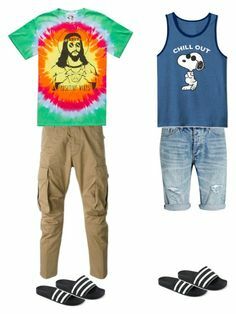 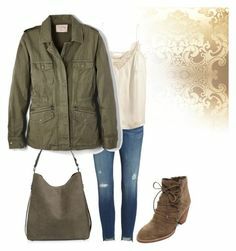 "Sin título #4031" by ceciliaamuedo ❤ liked on Polyvore featuring Joie, Ancient. " 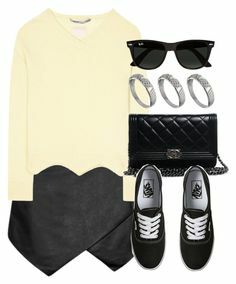 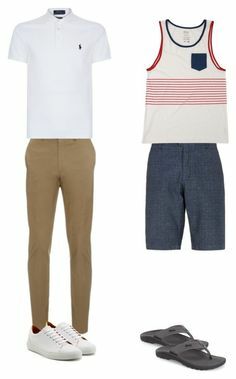 "Sin título #6" by carla-blanco on Polyvore featuring moda, Yves. " 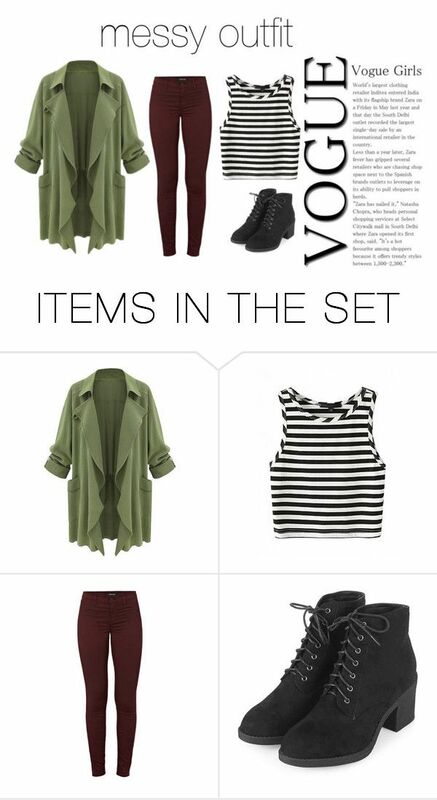 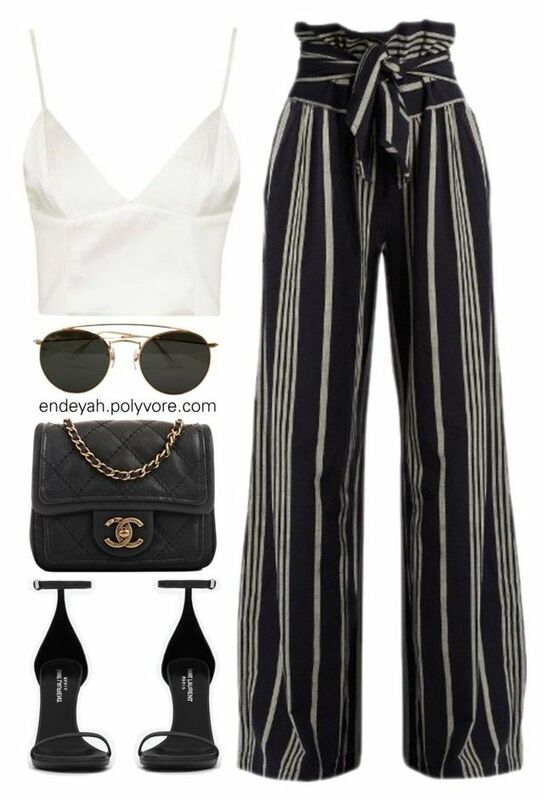 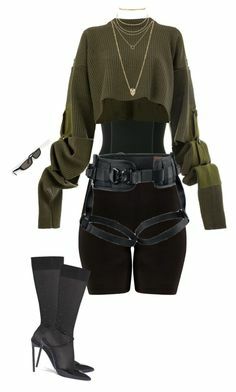 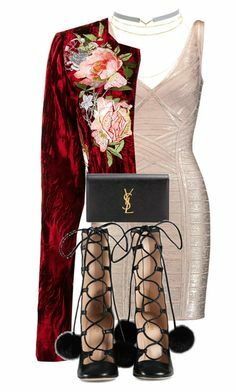 "Untitled #202" by vh-eye ❤ liked on Polyvore featuring Balmain. " 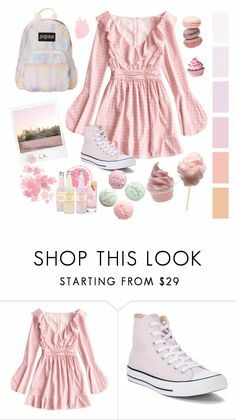 "Outfit 202" by girlychic1114 ❤ liked on Polyvore. " 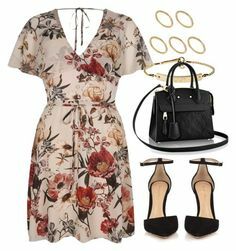 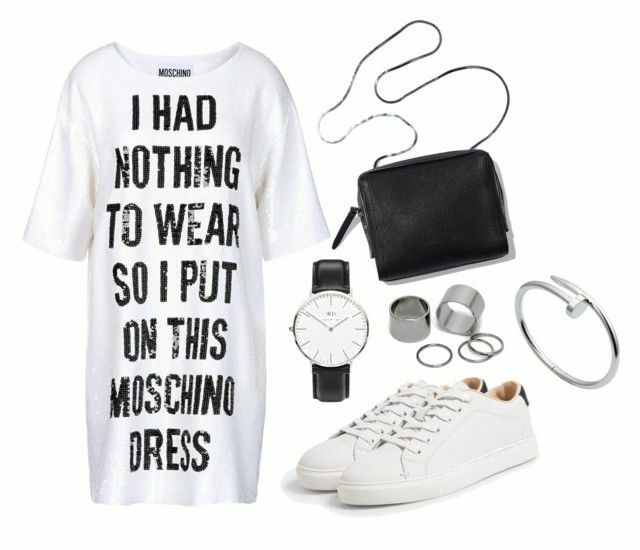 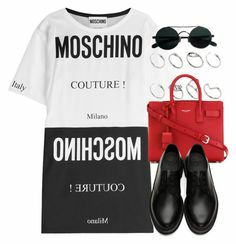 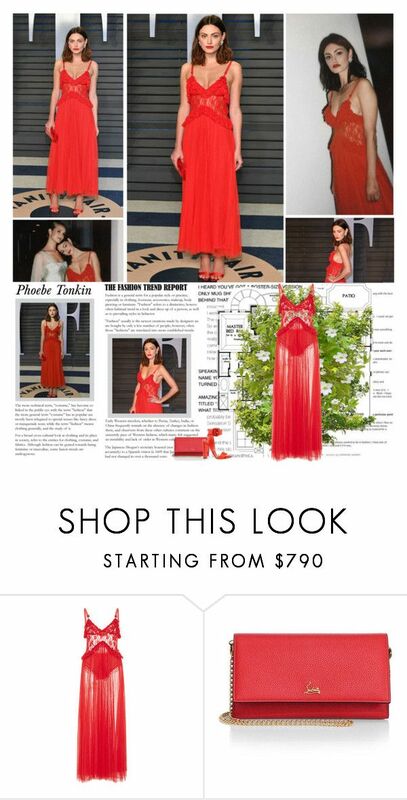 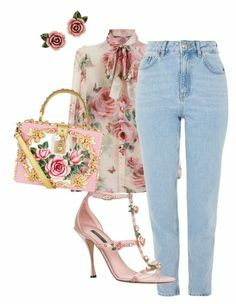 "202" by fashsetter-201 ❤ liked on Polyvore featuring Dolce&Gabbana and GiGi New. " 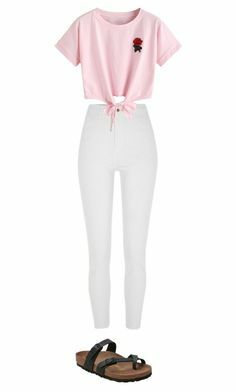 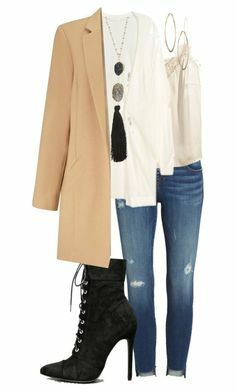 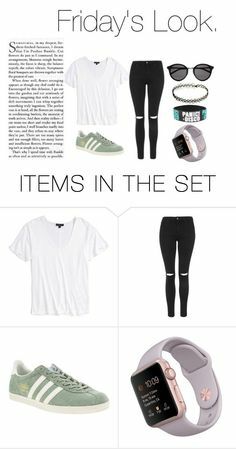 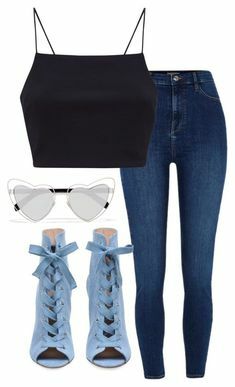 "Untitled #235" by goldenbarbiie ❤ liked on Polyvore featuring Off-White and Yves Saint Laurent. " 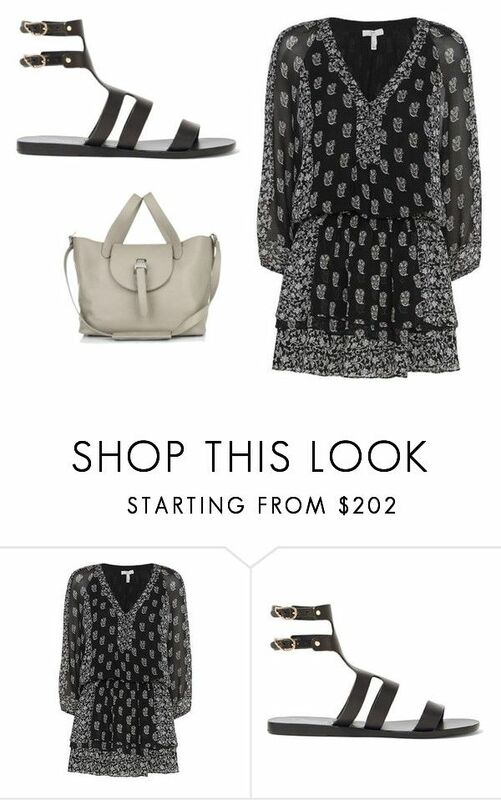 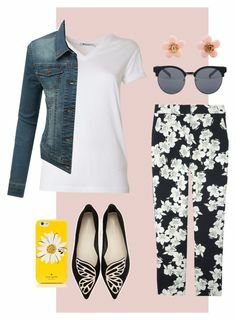 "Untitled #3779" by martimarisa ❤ liked on Polyvore featuring Desigual, Alexander McQueen. " 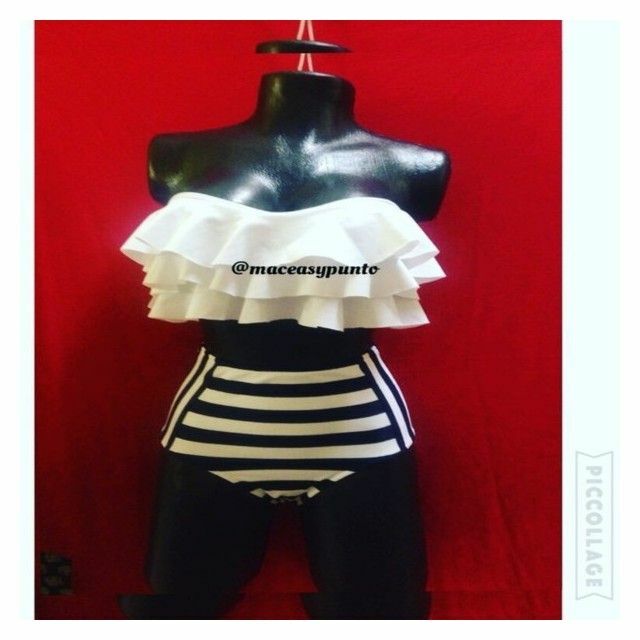 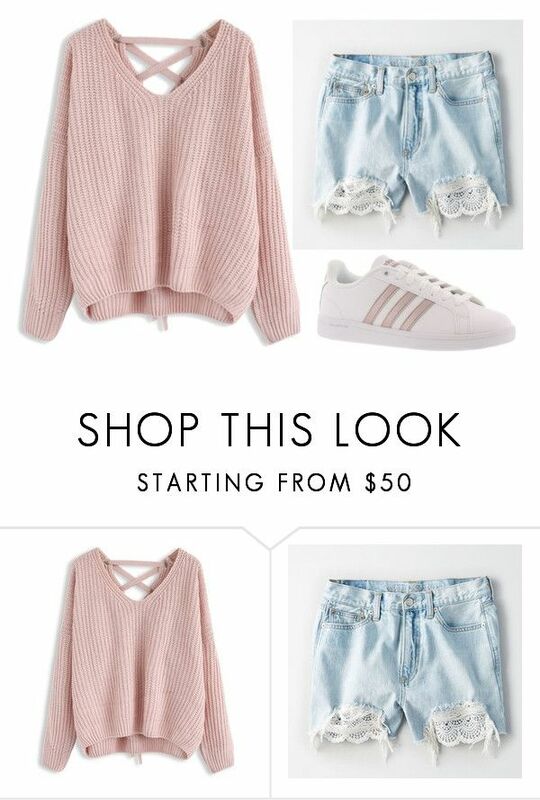 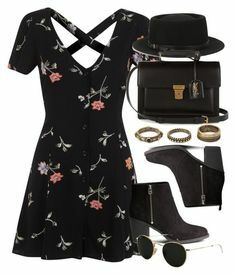 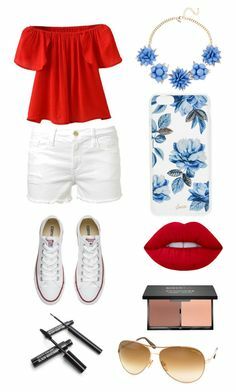 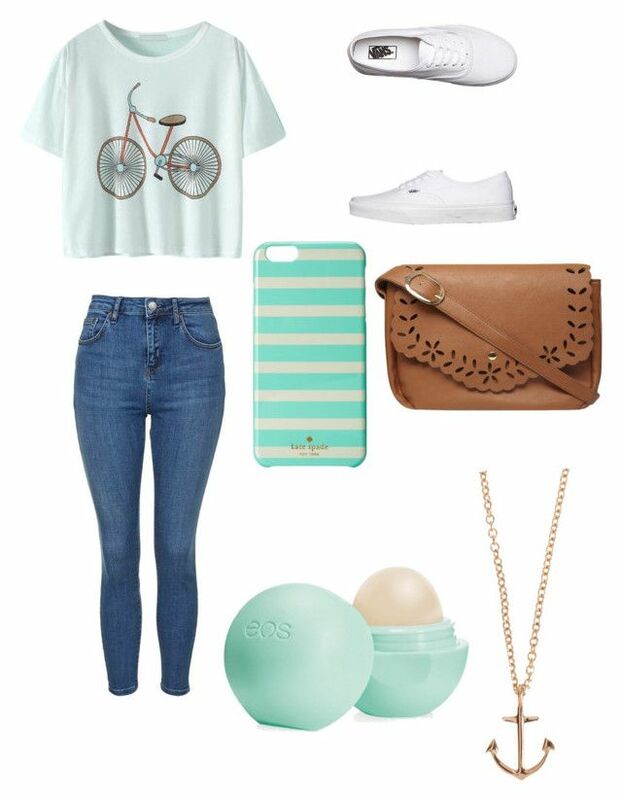 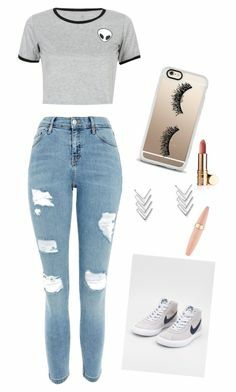 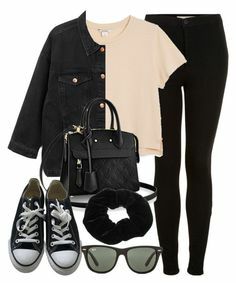 "Untitled #133" by queenasma27 ❤ liked on Polyvore featuring Chicwish, American Eagle. " 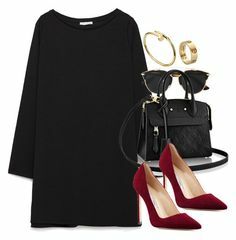 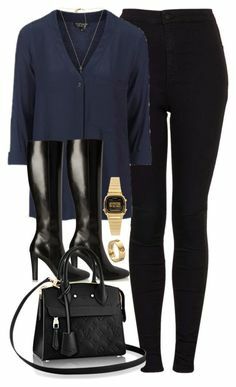 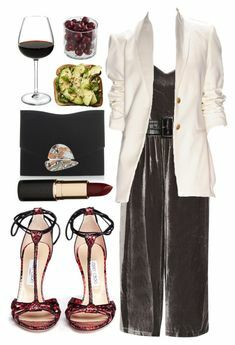 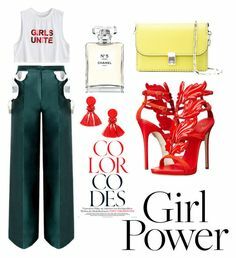 "Untitled #737" by kylie100 ❤ liked on Polyvore featuring Roksanda, WearAll, Yves Saint Laurent and Christian Louboutin. " 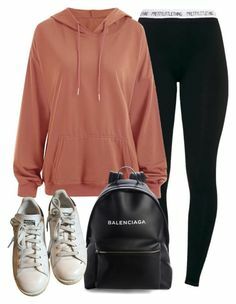 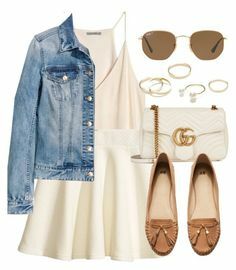 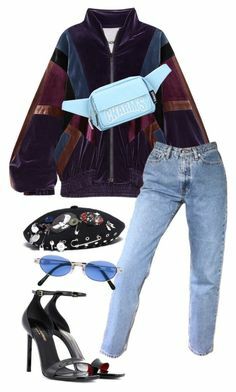 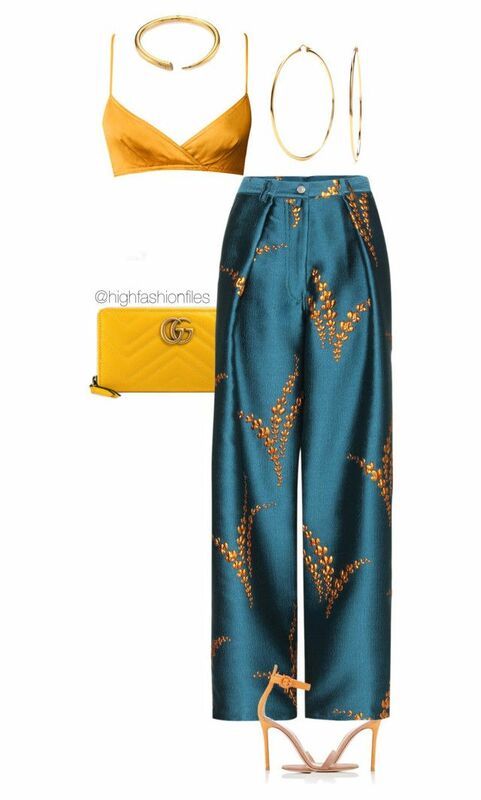 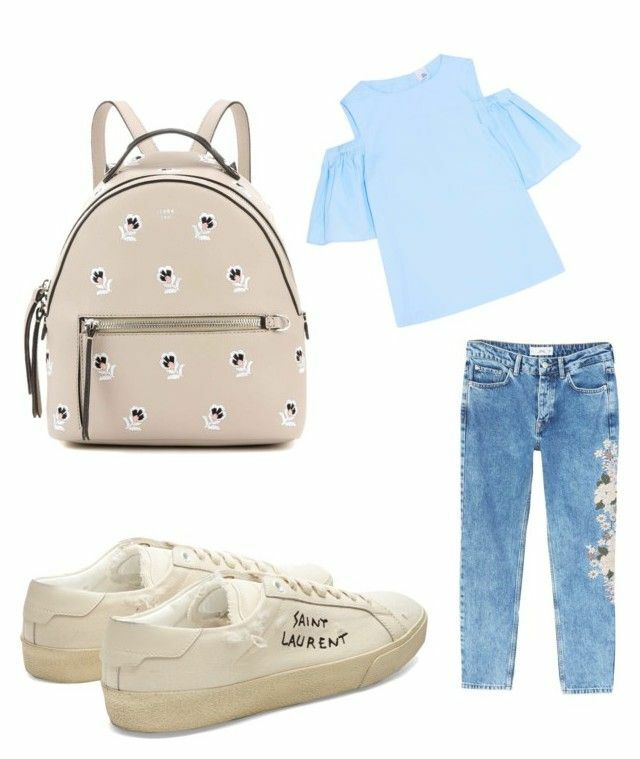 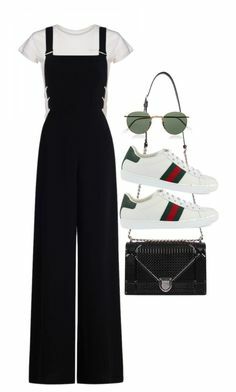 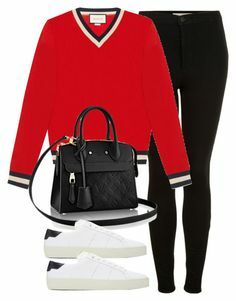 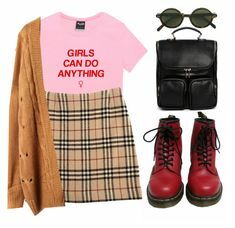 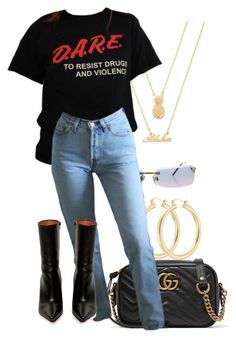 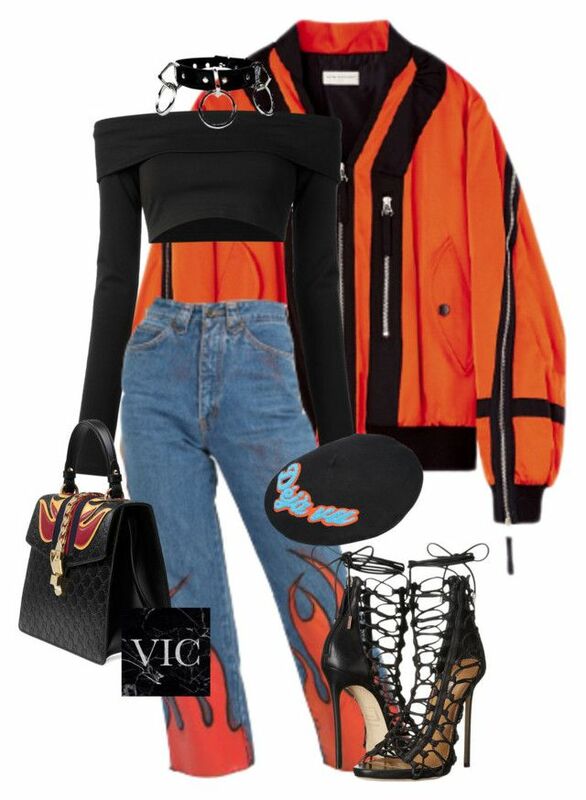 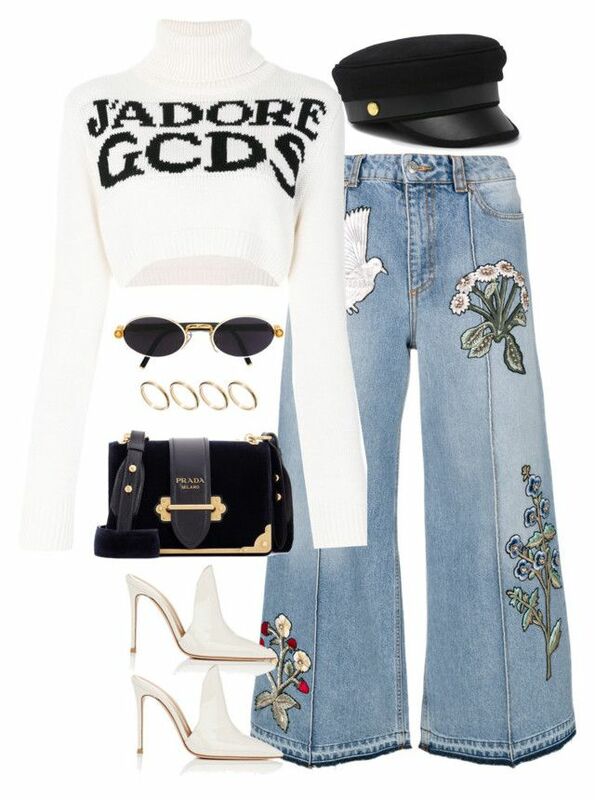 "Untitled #202" by victoriaburton1 ❤ liked on Polyvore featuring Puma, Eugenia Kim, Dsquared2 and Gucci. " 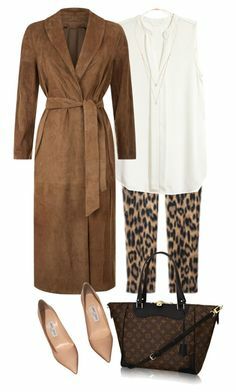 "Sin título #202" by ladymarian ❤ liked on Polyvore featuring SUOMI, Burberry. "